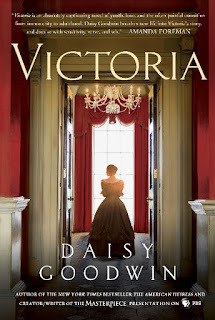 I had the extreme pleasure of reading Victoria by Daisy Goodwin. The book was phenomenal and now I'm clearing my schedule to watch the show Victoria on PBS, also written by Ms. Goodwin, on January 15th! So, you have 2 weeks to read the book before the show!!! Drawing on Queen Victoria’s diaries, which she first started reading when she was a student at Cambridge University, Daisy Goodwin—creator and writer of the new PBS/Masterpiece drama Victoria and author of the bestselling novels The American Heiress and The Fortune Hunter—brings the young nineteenth-century monarch, who would go on to reign for 63 years, richly to life in this magnificent novel. Early one morning, less than a month after her eighteenth birthday, Alexandrina Victoria is roused from bed with the news that her uncle William IV has died and she is now Queen of England. The men who run the country have doubts about whether this sheltered young woman, who stands less than five feet tall, can rule the greatest nation in the world. Despite her age, however, the young queen is no puppet. She has very definite ideas about the kind of queen she wants to be, and the first thing is to choose her name. Next, people say she must choose a husband. Everyone keeps telling her she’s destined to marry her first cousin, Prince Albert, but Victoria found him dull and priggish when they met three years ago. She is quite happy being queen with the help of her prime minister, Lord Melbourne, who may be old enough to be her father but is the first person to take her seriously. On June 19th, 1837, she was a teenager. On June 20th, 1837, she was a queen. 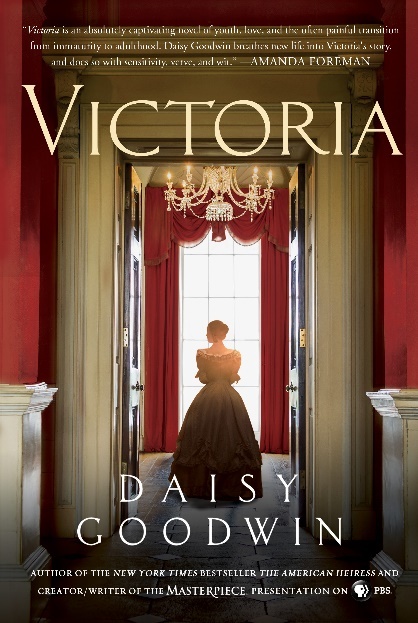 Daisy Goodwin’s impeccably researched and vividly imagined new book brings readers Queen Victoria as they have never seen her before. Despite my love of British history, I admit that my knowledge of Queen Victoria was limited to knowing she loved her husband so much that she mourned him for all of her days, and that most people found her to be prudish because of her morality. So, I was extremely excited to read the book. Especially because I'd just finished binge-watching The Crown on Netflix, and needed another British queen fix. And I learned so much! Ms. Goodwin writes in beautiful, flowing, captivating words. The "just one more page... turns into twenty" kind of way. Victoria was the daughter of Prince Edward, Duke of Kent, fourth son of King George III. Her father died shortly after she was born, and so did everyone else in line before her. As a child, she prayed her uncle would not pass before her eighteenth birthday, because she was so oppressed by her mother via the comptroller, Conroy, who wished her mother to rule as regent. They often did not see eye-to-eye on various topics. Victoria felt a distance between herself and her mother because her mother often took Conroy's side over hers. Her prayers were answered when her uncle died a month after she turned eighteen and she was able to avoid a regency, though there were plenty who tried to stand in her way. She found a champion in Lord Melbourne, asking if he would be her Prime Minister. The relationship between these two is powerful to say the least. He is guiding hand and teacher in her becoming a queen, though she was prepared for the role since birth. He helped her to truly see what her position meant. And taught her something of love. Victoria blooms within the pages from a somewhat petulant child intent on vindication for her "confinement" to a woman, a queen, who is respected. From early on, her governess turned advisor/companion of the queen's, Lady Louise Lehzen was a great supporter of hers, and acted as a barrier between the Duchess of Kent/Sir Conroy and Victoria. I loved their relationship and was so glad that Victoria had a champion in her lady and in her prime minister. Victoria greatly admired Queen Elizabeth (whom I also admire) and there was quite a bit of mirroring in her choices. The love of a man she couldn't marry, etc... I loved the way Ms. Goodwin tied this in so poetically. Toward the end of the book, though she is resisting marrying, Victoria finds herself attracted to her cousin Prince Albert, though he makes her mad quite often with his disapproving manner. Handsome, proud, intense, well-educated, he is a prince that won't bend to her will, won't allow her to only hear what she wants to hear. They are a perfect balance to each other, for she brings out his smile, and makes him feel safe. A true winner, and not to be missed. Ms. Goodwin has blown me away. I only wish it had not ended! I could have read it forever! I highly recommend this book and I am thrilled to watch her show! For as long as I can remember, I’ve loved Christmas and the holiday season. Some of my favorite holiday traditions originated during the reign of Queen Victoria, while others had been passed down to the Victorians from generations long past. 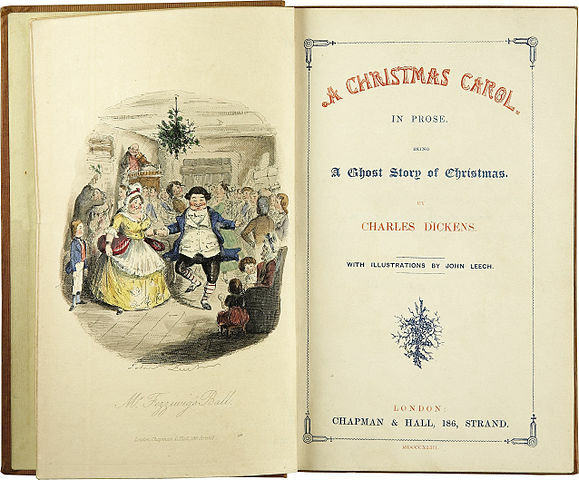 ~ Reading A Christmas Carol — Charles Dickens’s classic tale was first published in 1843. ~ Waiting for Santa Claus’s arrival — the Dutch legend of Sinter Klass became known to the English as Santa Claus in the 1870s. 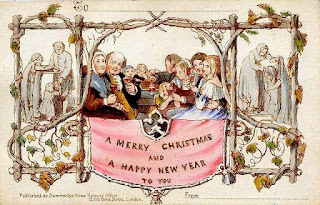 ~ Christmas Cards — A London merchant first printed cards intended to serve as Christmas greetings in 1843. ~ Christmas Trees — The enduring holiday custom became popular in England after Prince Albert and Queen Victoria displayed a decorated tree in Windsor Castle, reflecting the prince’s German heritage. ~ Christmas Crackers — Invented by a London candy maker in 1848, crackers consist of a paper container for sweets, notes, and small gifts that snaps when opened. 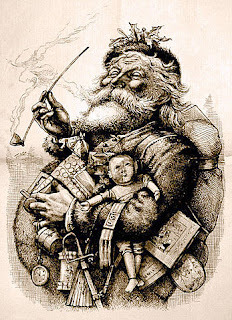 ~ Christmas Toys — Mass production made toys more affordable gifts for middle class children. 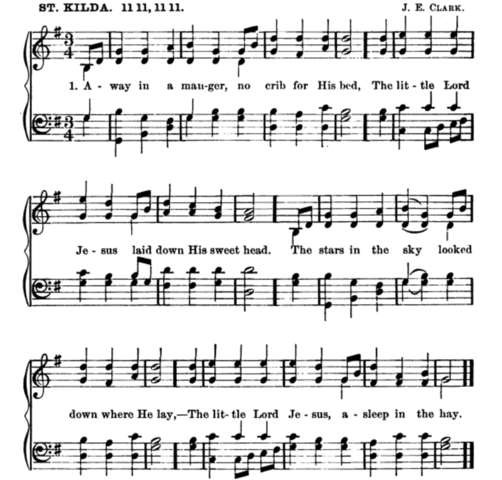 ~ Christmas Carols — A collection of carols was published in 1833. 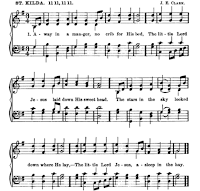 In addition, many classic carols were composed during the Victorian era, including O Little Town of Bethlehem and Away in a Manger. ~ Decorating the Home for the Holidays — Decking the halls became popular during Victorian times. Traditional greenery and elaborate decorations added to the festive atmosphere in a Victorian home. These are Christmas traditions are among my favorites during the holiday season. 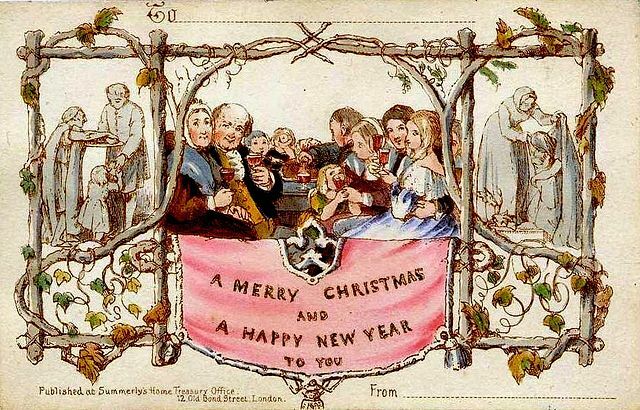 What are some of the traditions you enjoy that the Victorians also embraced? Johanna Templeton is on a life-and-death quest. Swept into an intrigue that rivals the tales she pens, she joins forces with a Highland rogue to find the treasure that will save her kidnapped niece—a prize the Scot seeks for reasons that have nothing to do with ransom. 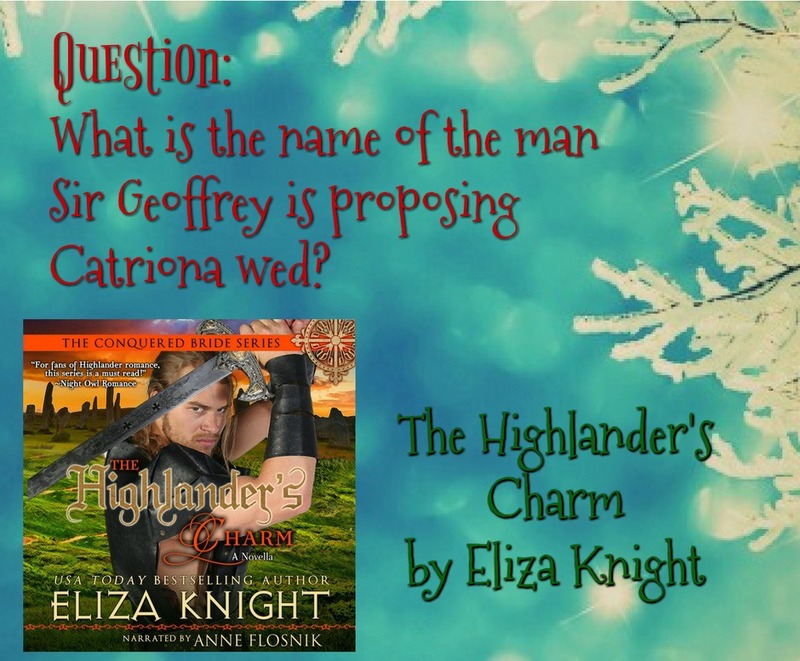 Engaging the Highlander in a sizzling battle of the sexes, Johanna shields her heart. Connor MacMasters, spy for Queen Victoria, is a man on a mission—keep a legendary gemstone from an evil man. Trailing an American novelist who holds the key to the treasure should’ve been simple, but Johanna awakens feelings he’d long thought dead. Torn between duty and desire, he wants her in his bed, but loving her would be a fool’s game. Blasted shame his heart doesn’t agree. Still on sale! When A Lady Deceives - Victorian historical romance, now just 99 cents! A woman with a secret and a dangerous man forge an undeniable passion. 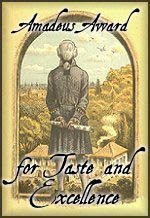 In Victorian London, reporter Jennie Quinn employs deception as a weapon. Going undercover to seek justice for a murdered informant, she’s drawn into a powerful criminal’s seductive game of cat and mouse. Enigmatic former lawman Matthew Colton is as dangerous as he is clever, but the passion in his kiss is too tempting to resist. She aches to trust him, but she will not abandon her quest for the truth. Colton is a man with secrets of his own. Thirsting for vengeance, the disgraced Scotland Yard detective has infiltrated the criminal world he’s vowed to destroy. Jennie intrigues him, even as she breaks down the barriers around his heart. He yearns to uncover her secrets—in and out of his bed. Driven to shield her, he’ll risk everything to protect the woman whose love heals his soul. 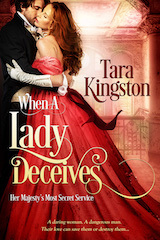 Amazon best-selling and award-winning author Tara Kingston writes historical romance laced with intrigue, danger, and adventures of the heart. A Southern belle-out-of-water in a quaint Pennsylvania town, she lives her own love story with her real-life hero in a cozy Victorian. The mother of two sons, Tara's a former librarian whose love of books is evident in her popping-at-the-seams bookcases. It goes without saying that Tara's husband is thankful for the invention of digital books, thereby eliminating the need for yet another set of shelves. When she's not writing, reading, or burning dinner, Tara enjoys cycling, hiking, and cheering on her favorite football team. 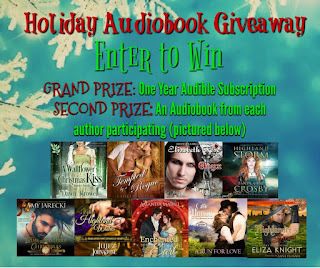 Welcome to the Holiday Audiobook Promotion!!!! 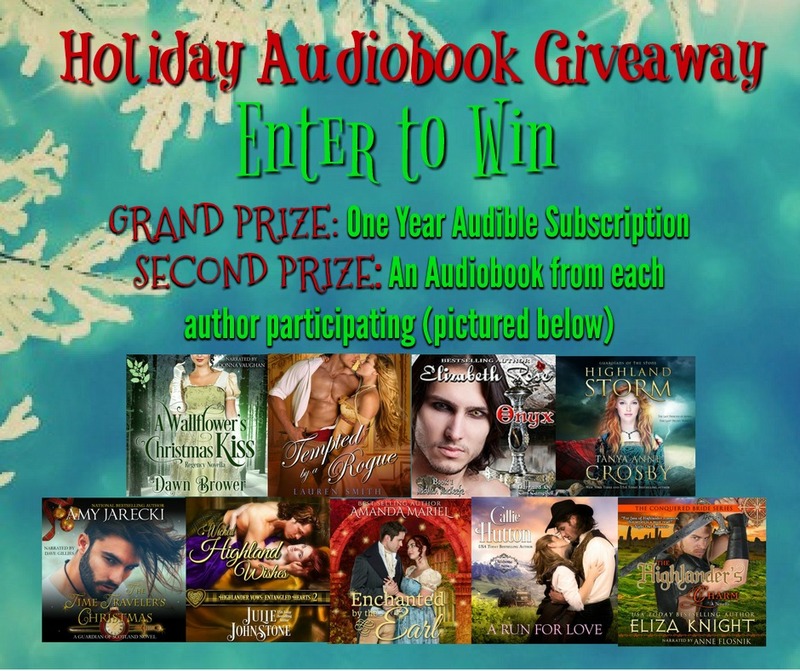 9 Best Selling Authors have come together to celebrate the holidays by giving away audiobooks! Join Eliza Knight, Callie Hutton, Elizabeth Rose, Julie Johnstone, Tanya Anne Crosby, Lauren Smith, Amanda Mariel, Dawn Brower, and Amy Jarecki and participate in this wonderful giveaway! Giveaway ends on December 22. Winners will be picked after the giveaway officially ends. Click here to listen to a sample from The Highlander's Charm -- and then answer the question below! Subscribe to Eliza's Book News! Currently Children's Book of the Month! My Favorite Movie of the Month! 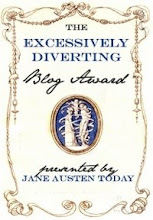 What do you think is the best length for a historical fiction book? Along with several other historical romance authors, our very own Eliza Knight and History Undressed are mentioned in a feature article printed in the Wall Street Journal today, Tuesday, July 19, 2011 -- Front Page (cont. on A12) How to Undress a Victorian Lady in a Historical Romance. 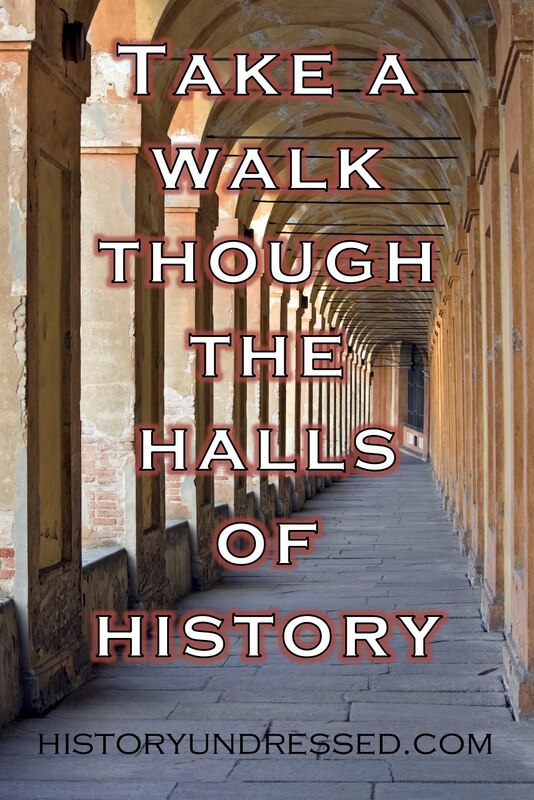 All posts on History Undressed are property of the author and protected under copyright laws. If you wish to use a portion of the text, please ask permission from the author first.